Meet a guy whose video selfie will make you reevaluate your life. 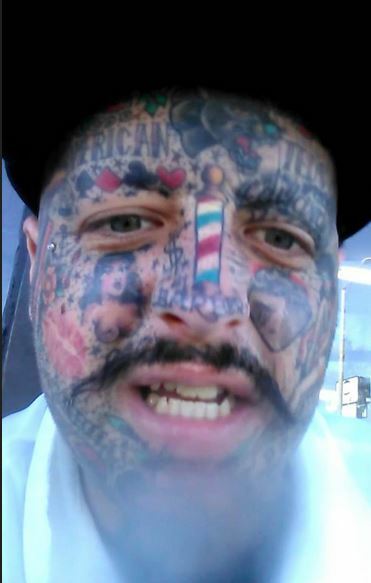 You’ll wonder why you’re not making psychotically self-aggrandizing videos in the bathroom or conducting personal research on how to achieve the tattoo singularity. Teddy Boy Greg’s “Message to All You Posers” is a reminder that anyone who isn’t sporting a Buddy Holly tattoo and mile-high pompadour is a poser. Enjoy, losers!